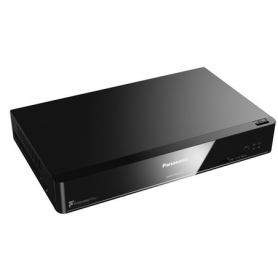 With the newly supported Freeview Play function you will be able to watch TV programmes from the last seven days. You can watch drama, news, sports and other programmes that you missed while you were away from home, without even having to record them. They're ready for you to watch in your free time. 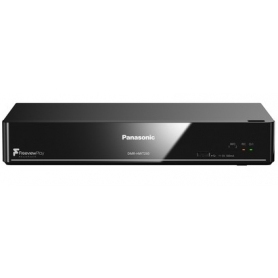 Your Panasonic HDD recorder can now bring the ever-expanding world of stunningly detailed 4K content* into your home. It lets you record 4K content* onto its built-in HDD and view 4K video by USB connection. * MP4 (4K 25/30/23.97/29.97p) bit rate up to 100Mbps/Resolution up to 3840x2160. By registering TV programmes such as dramas with the TV Series Recording function, they can be automatically recorded and stored each time they are broadcast. 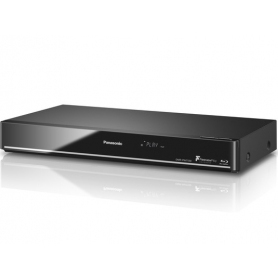 This eliminates the possibility of forgetting to record each programme, and lets you watch the programmes at any preferred time. 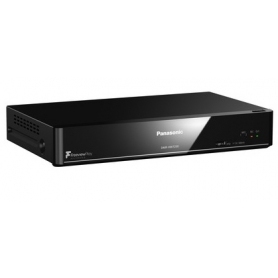 Many Panasonic HDD recorders can send recordings and live TV broadcasts over the Internet to smartphones or tablets outside the home. You just need a network connection. * Requires broadband internet. * May not work over unstable networks or with some content. * Only works on one device at a time outside the home.